Van Vleck ISD uses STOPit, an online and app-based system, to empower students, parents, teachers and others to anonymously report anything of concern to school officials - from cyber-bullying to threats of violence or self-harm. STOPit does more than just help schools address incidents and mitigate risk. STOPit will also help us go beyond reacting to bullying and inappropriate behavior, and instead start deterring it. As young people continue to engage more with technology every day, Van Vleck ISD is taking a proactive step to empower students to become Upstanders in our community in the way that they feel most comfortable. VVISD believes adoption of STOPit is an important step in the continued effort to provide a positive school climate and a safe learning environment for students. VVISD will launch an optional app version of STOPit in October 2018. Users can download the app from the App Store or Google Play and use corresponding access code for the District. Information and phone app access codes will be sent to students at secondary campuses. Elementary parents and students may utilize the web-based version available on each campus home page. Web-based reporting via the STOPit website for each campus is available soon. To make a report, visit your campus homepage and click on the STOPit logo. Please keep in mind, STOPit is not an emergency response service. If you believe your call requires immediate police, fire, or paramedic response, call 9-1-1. 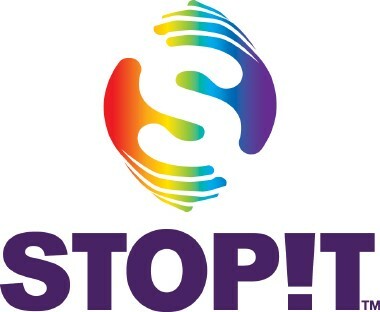 STOPit does not provide counseling or clinical advice. If you feel you need this type of attention, please seek the assistance of a qualified clinical or medical professional.